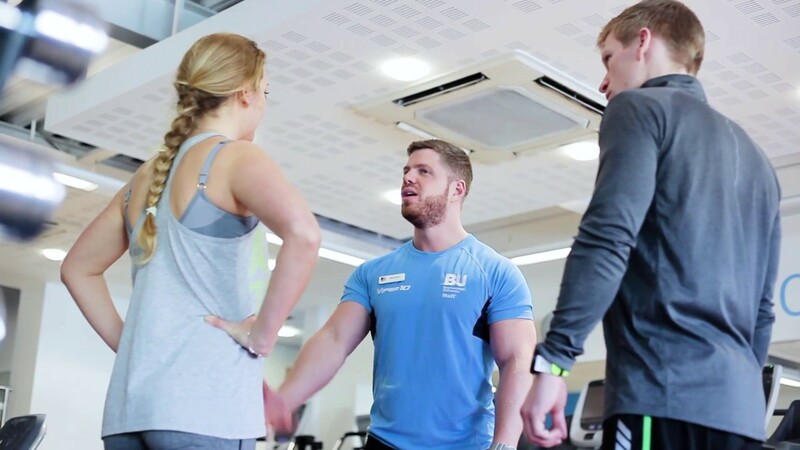 SportBU is proud to be an approved centre for a range of Active IQ Fitness Qualifications, designed to turn your passion for health and fitness into a long term career by developing competent fitness professionals. We work with Active IQ who are the UK’s leading awarding body for Level 2 and Level 3 qualifications. All of our Academy of Performance Coaching (APC) courses are accredited by the Register of Exercsie Professionals (REPs) and therefore, are nationally recognised among health and fitness employers. We offer the Level 2 Fitness Instructor (Gym), Level 3 Personal Trainer and Level 3 & 4 Sports Massage Therapy courses. Our qualifications are delivered as either an intensive course or part time (weekends). You are required to complete some of your theoretical study in your own time prior to starting the course workshops. This will include revision for multiple choice theory examinations as well as completing worksheets or case studies. These will form part of your Learner Achievement Portfolio (LAP) and are a useful method of self based study to help prepare you for the qualification. Courses are delivered by our experienced tutors, so take advantage of your BU connection and receive these qualifications at a more affordable rate compared to other private training providers. To find out more information about the courses e-mail apcenquiries@bournemouth.ac.uk. All APC students will learn through a combination of tutor-led practical workshops, home self study using your manual and the completion of a Learner Achievement Portfolio (LAP). There is also an ActiveIQ online learning platform which is available for an additional fee. This provides information covering all of the course Units. It is predominantly theory based but there is also information about the practical aspect of the course. Please contact us at first point of enquiry if this interests you. Once you have booked onto the course and paid the deposit or the full tuition fees it is highly recommended you come and collect your manual from us here at SportBU. There are set pre course guided learning hours you must complete prior to your first workshop date. This will include revising the theory elements to prepare you for your multiple choice exams, worksheets and learner activities which will make up part of your LAP. The workshops are designed to teach you all you need to know to pass the remaining non-exam based units, including the final practical assessment. All APC courses will be assessed through a combination of exams (multiple choice questionnaires), completion of a coursework portfolio and a practical assessment. All of the assessments will be completed within the workshops or set as homework. Upon successful completion of all units for your course, you will be certificated by Active IQ, SportBU’s chosen awarding body. Your certificates can be collected from SportBU or delivered to your chosen address. To apply for any of the Academy of Performance Coaching Courses, please follow the link to the Online Application Form and we’ll contact you back as soon as possible to confirm your booking.